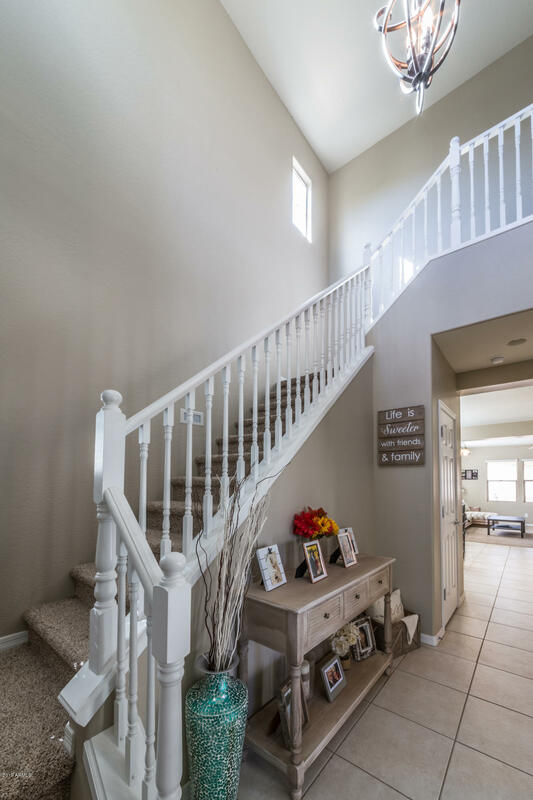 High ceilings and natural light greet you upon walking through the front door. 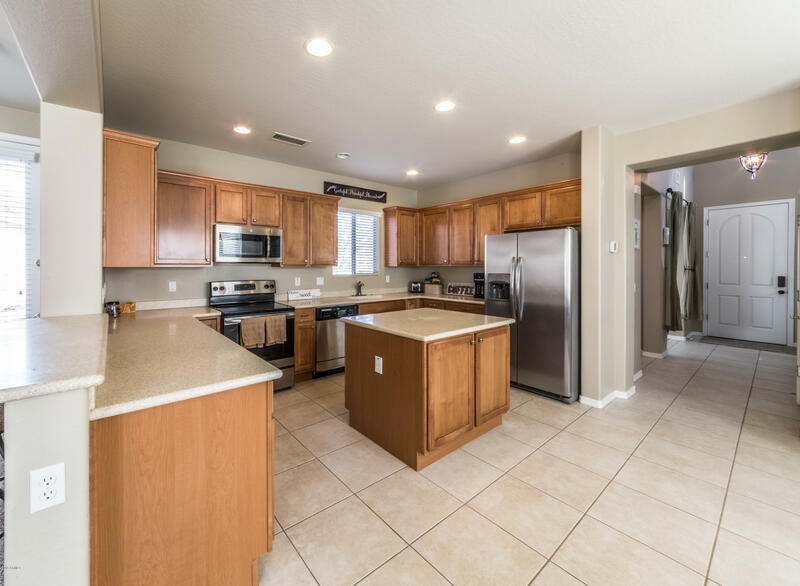 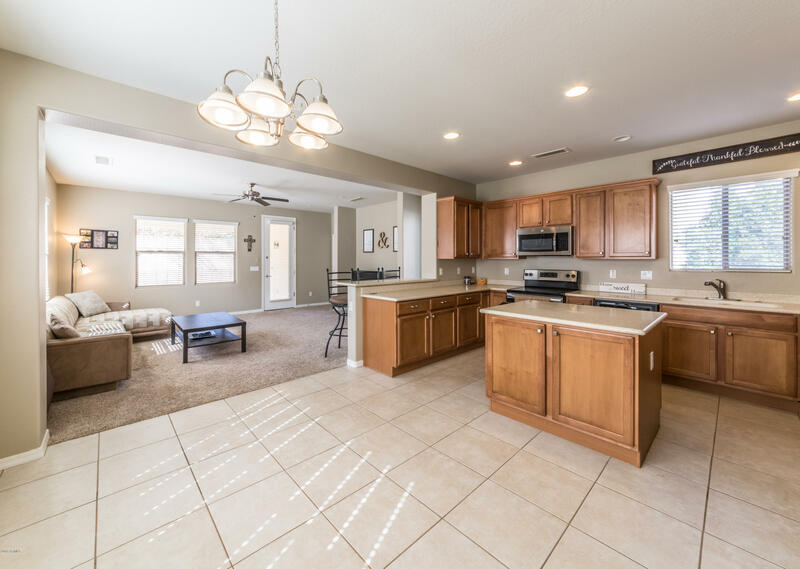 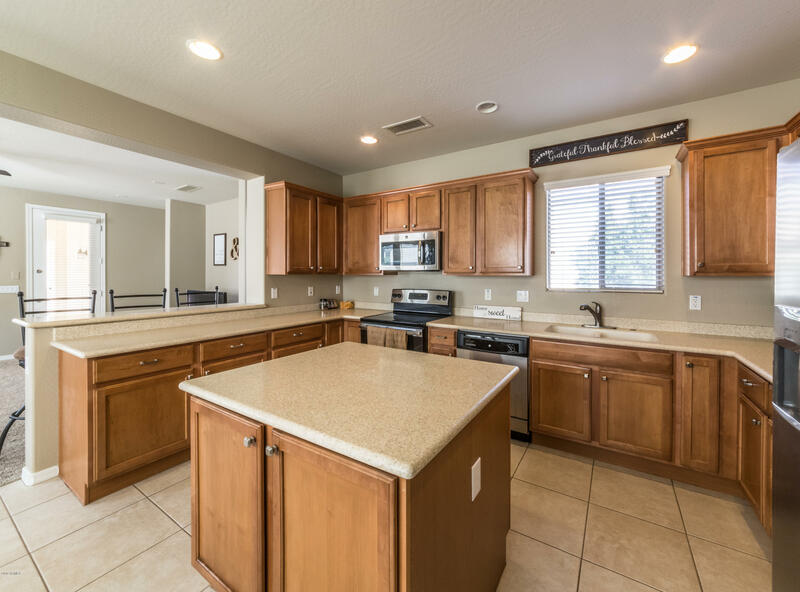 This recently updated Pulte home features a den, kitchen with eat-in dining, corian countertops, a large island and stainless steel appliances. 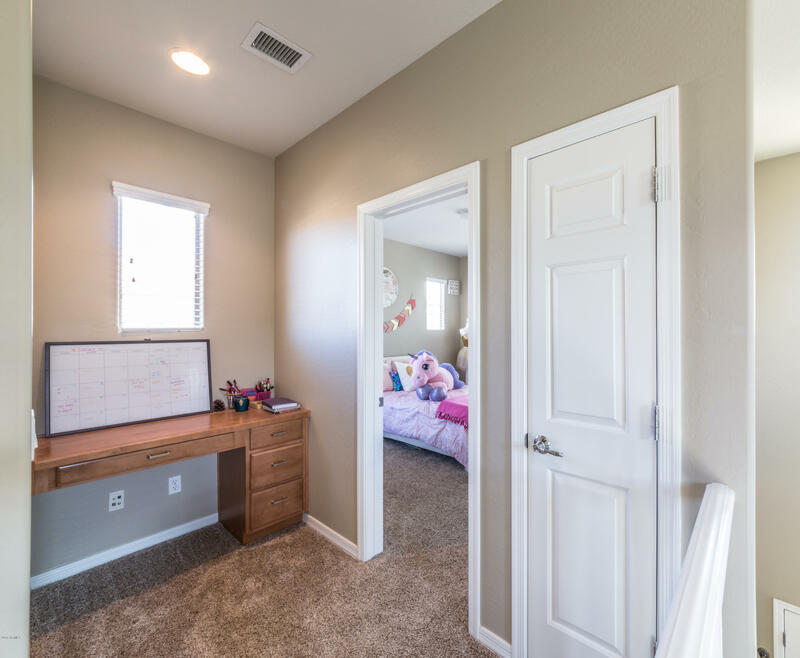 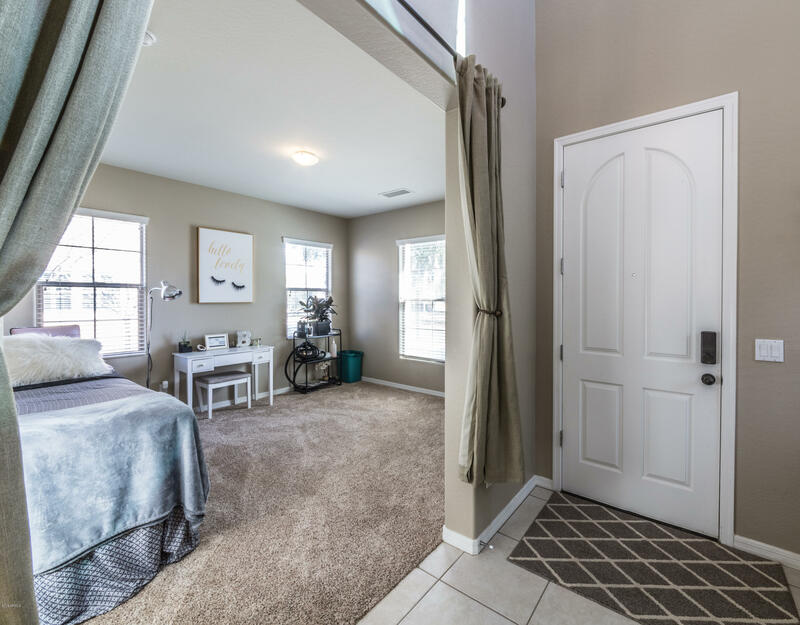 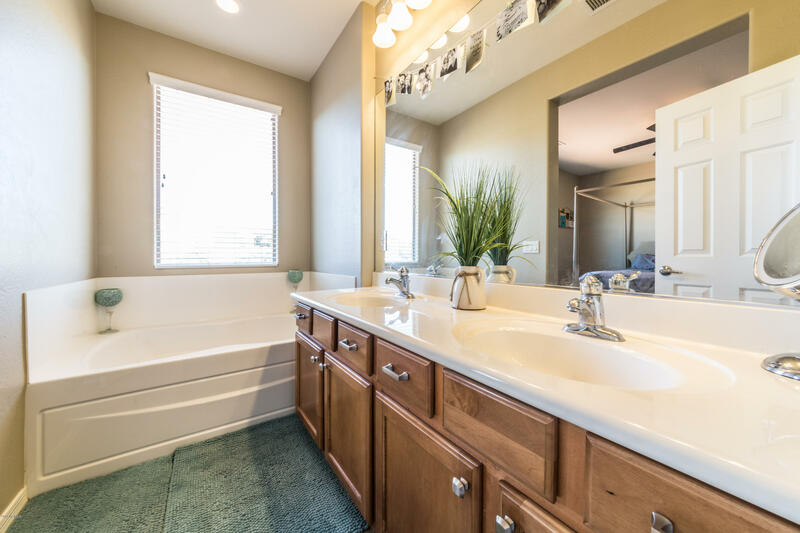 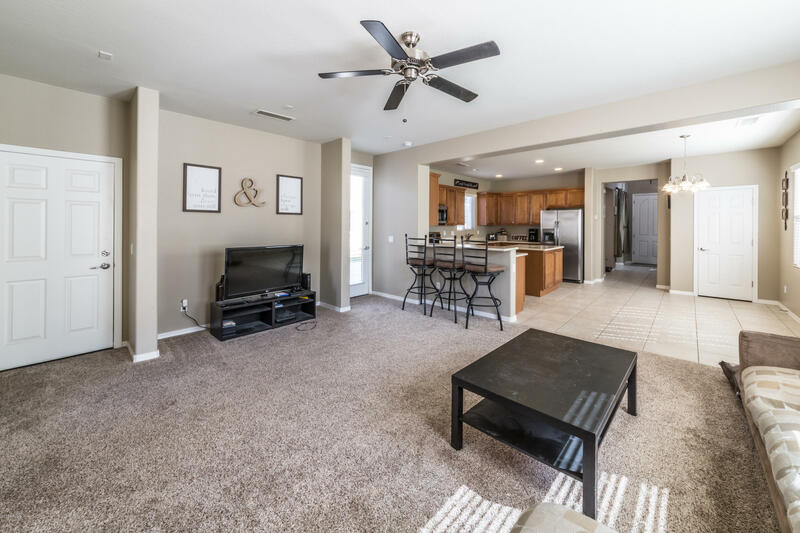 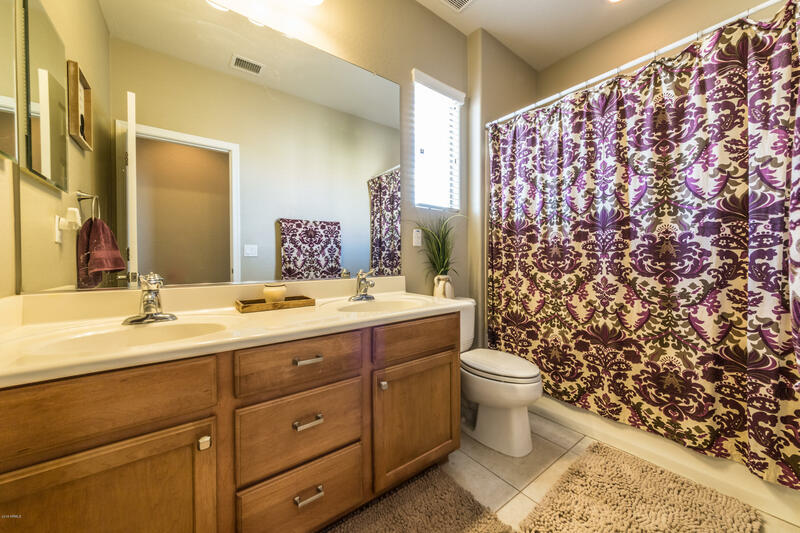 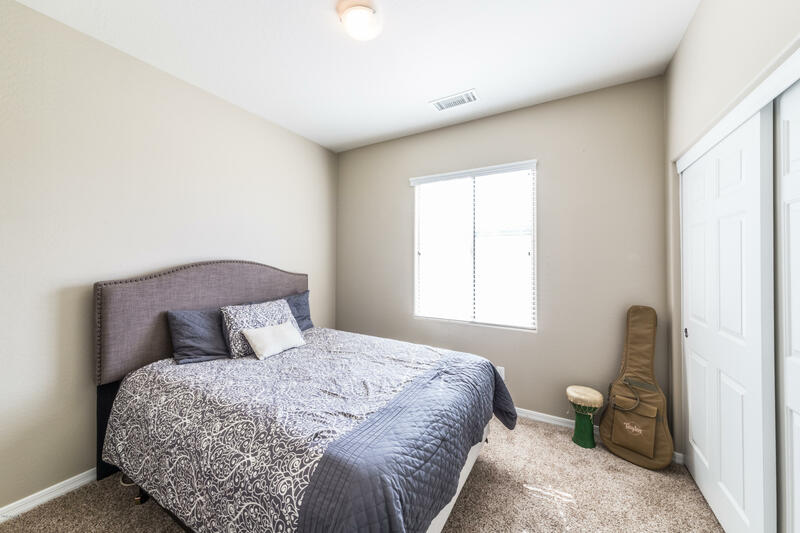 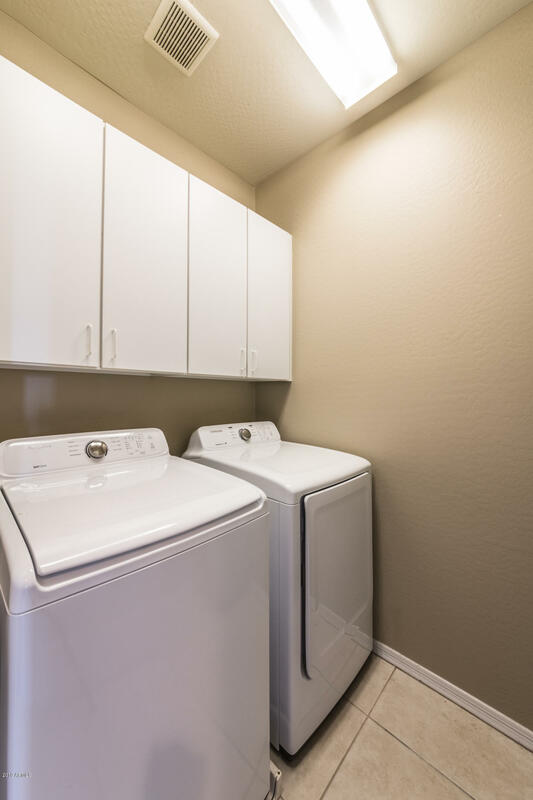 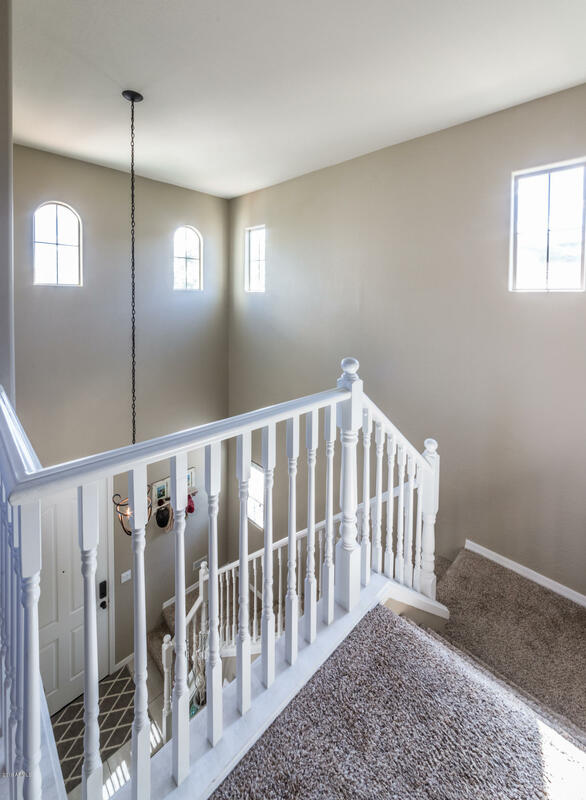 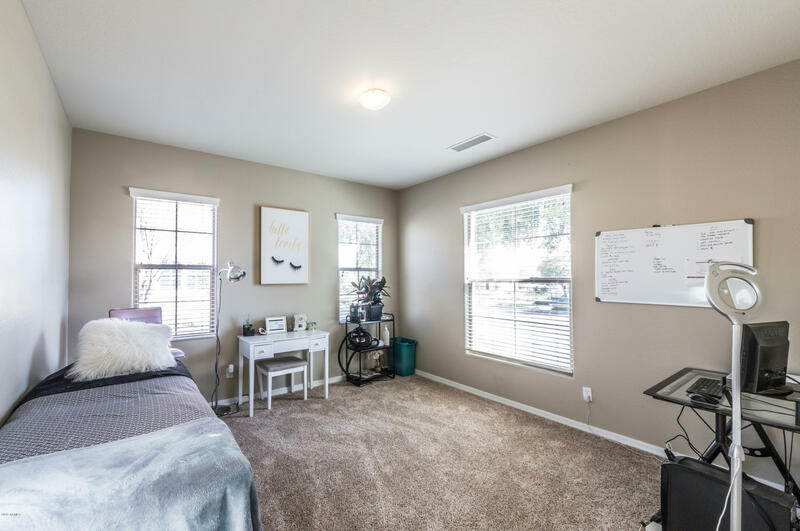 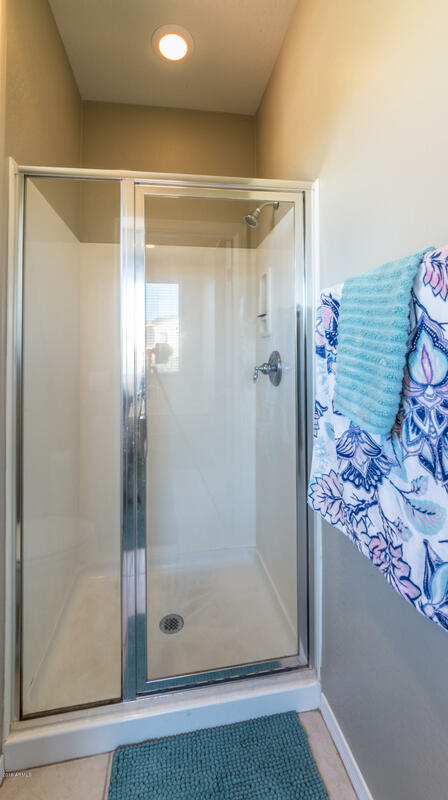 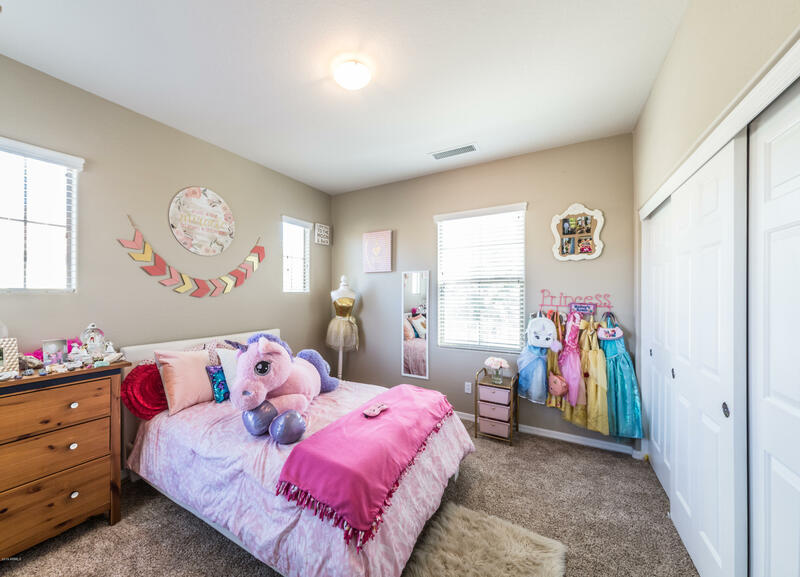 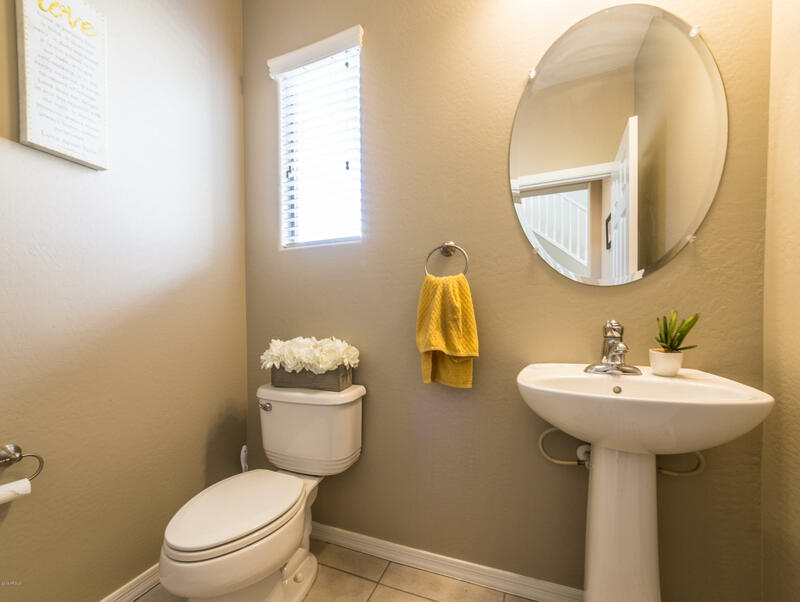 The upstairs boasts a built-in desk and 3 bedrooms, as well as upstairs laundry, walk-in master closet, large soaking tub in the master bathroom, and mountain views from the master bedroom. 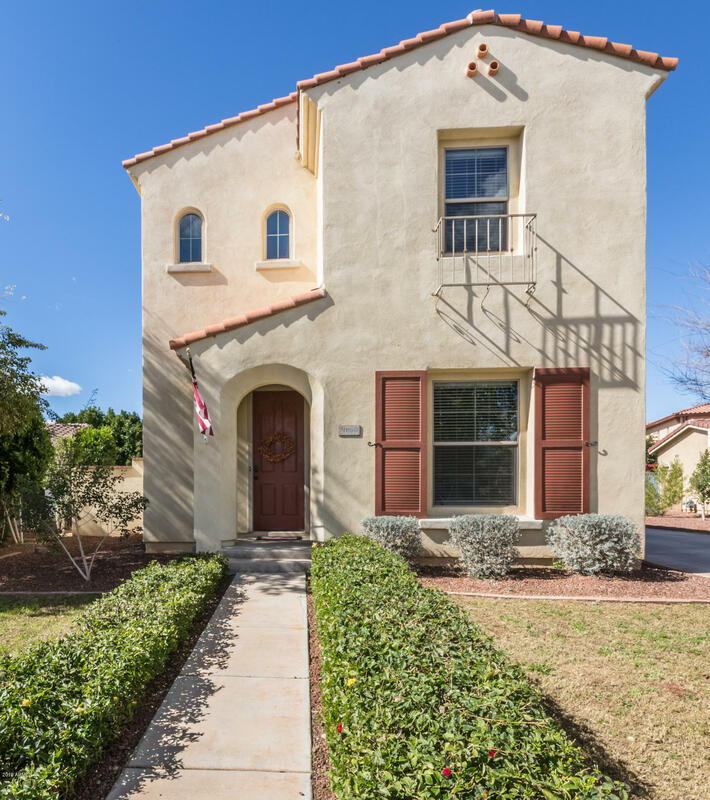 GREAT location in Heritage District! 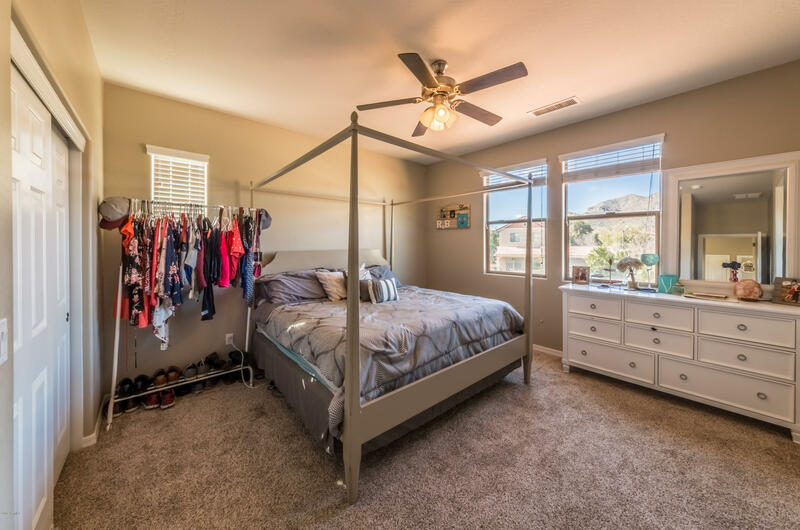 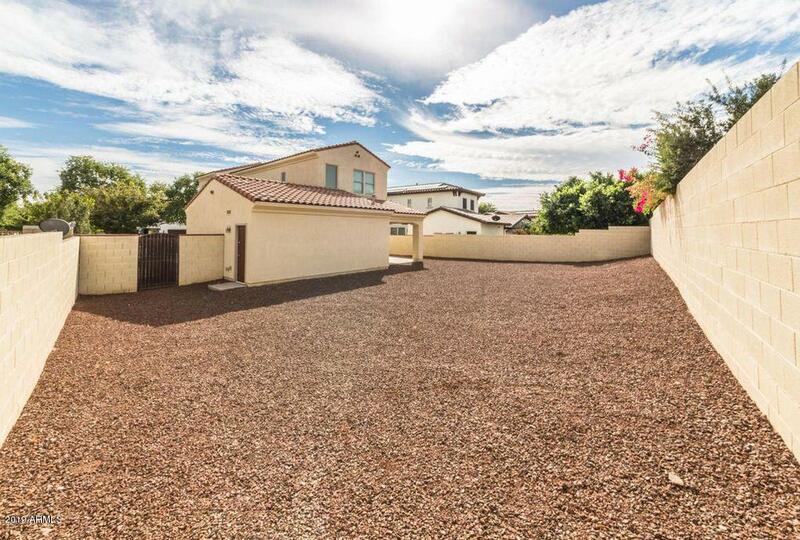 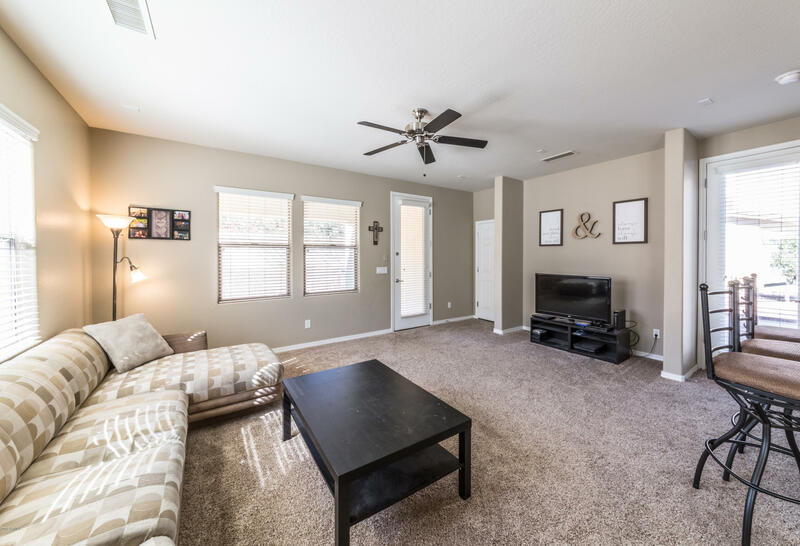 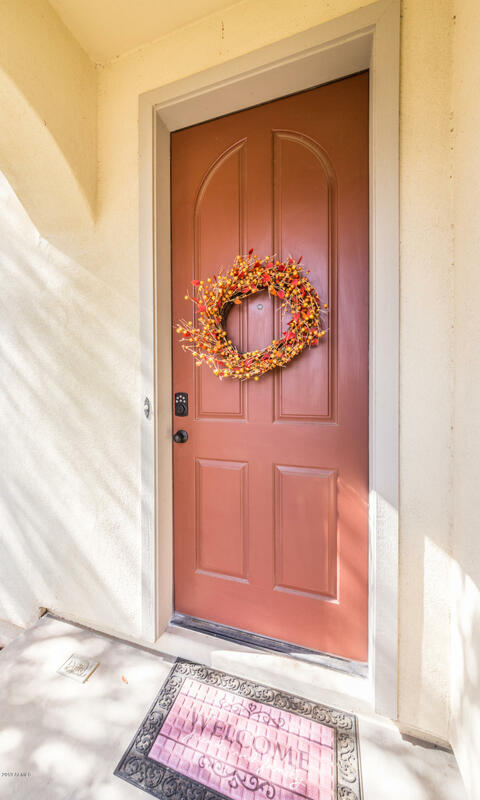 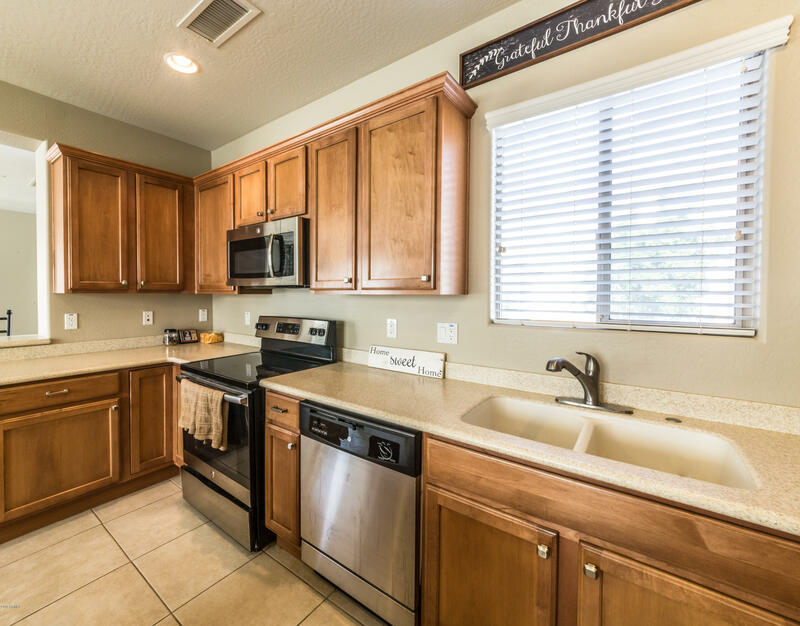 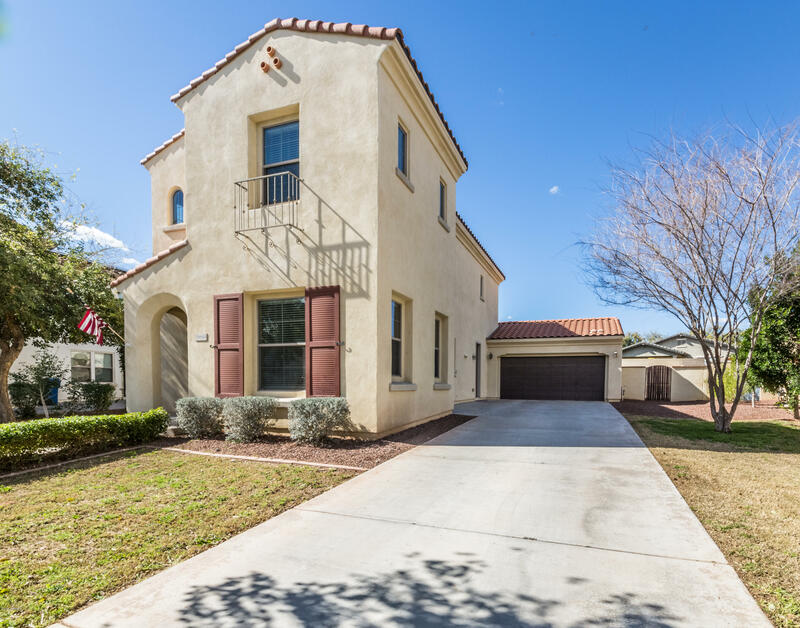 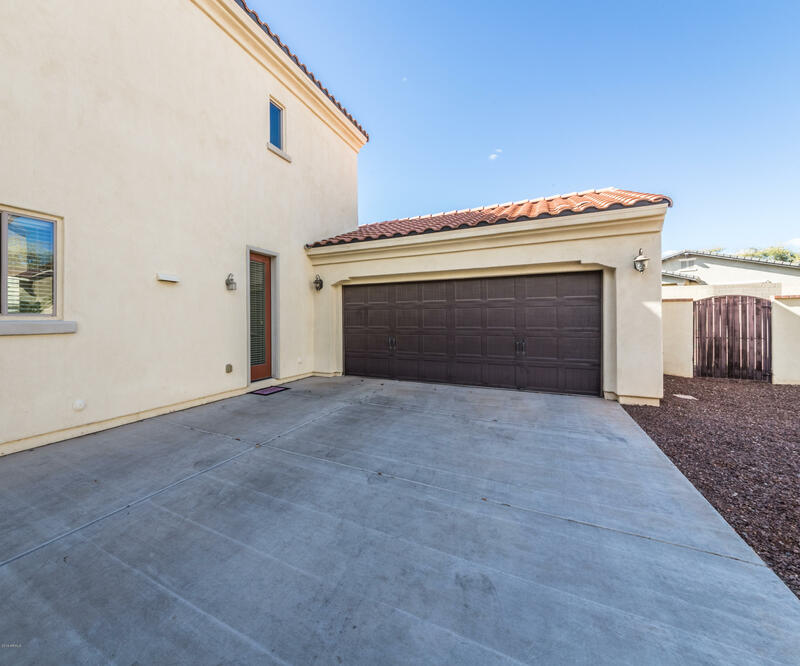 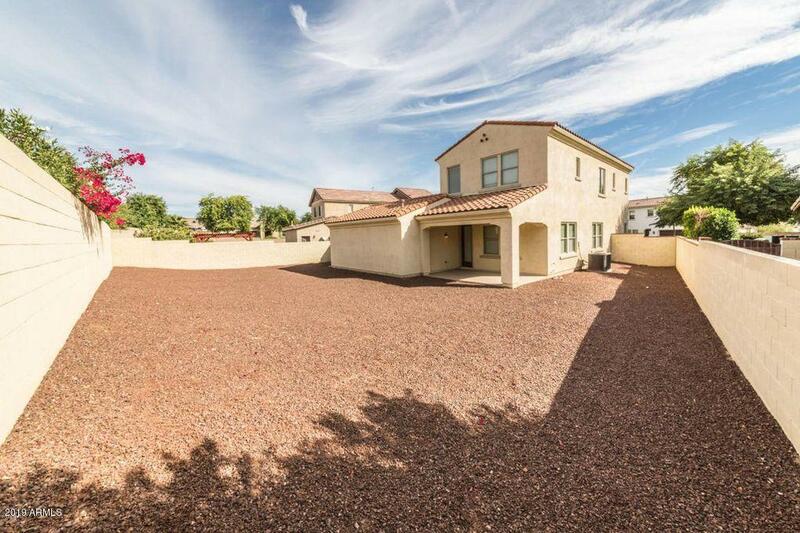 Walking distance to Verrado Heritage Elementary and Heritage Swim Park, shops, walking/biking/hiking paths, and located a block from Turtles Landing Park.